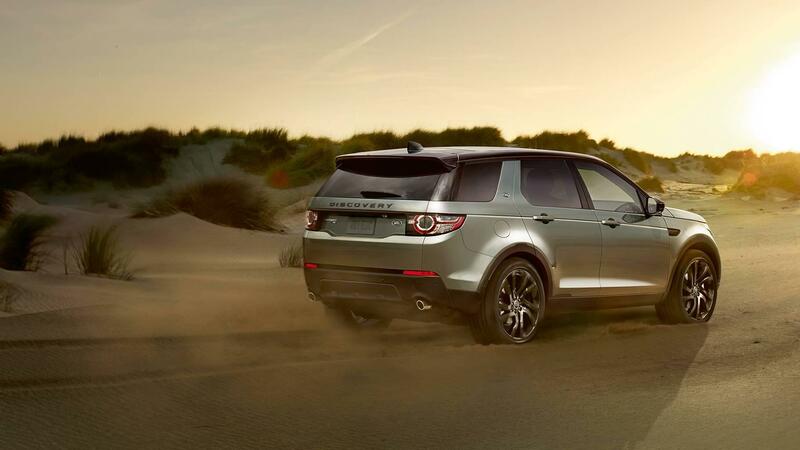 Looking for impressive towing capabilities, or love to go off-road and look great doing it? 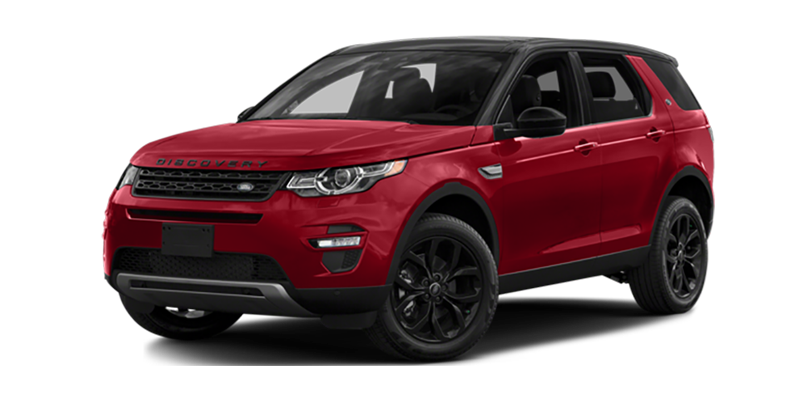 Discover the 2017 Land Rover Discovery Sport, an eye-catching compact crossover SUV that delivers impressive capability, striking style, outstanding power, and exceptional performance all in one incredible package. 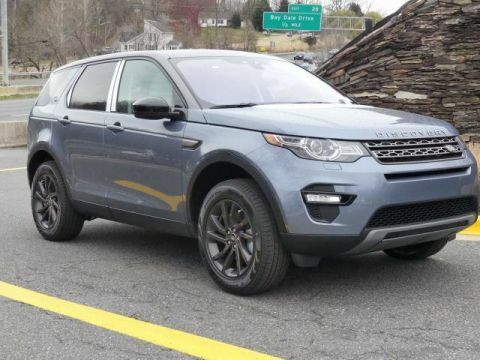 Whether you’re heading off-road for an adventure or just cruising around Washington, D.C., Baltimore, or Arnold, the Land Rover Discovery Sport is an exceptionally versatile vehicle that will take you anywhere you want to go. 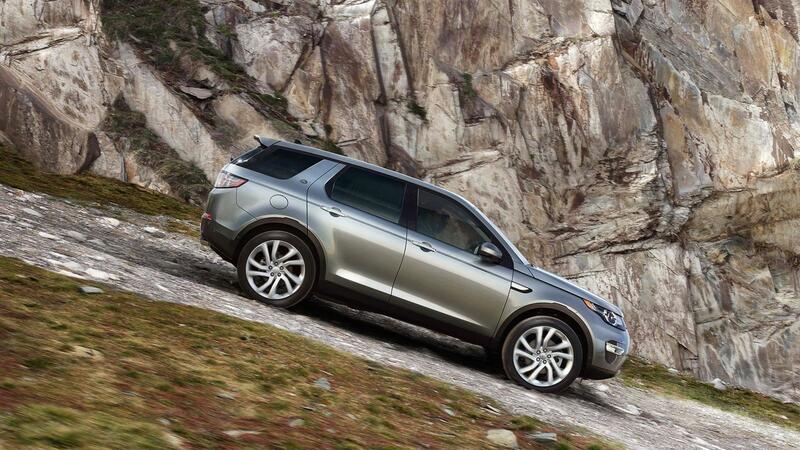 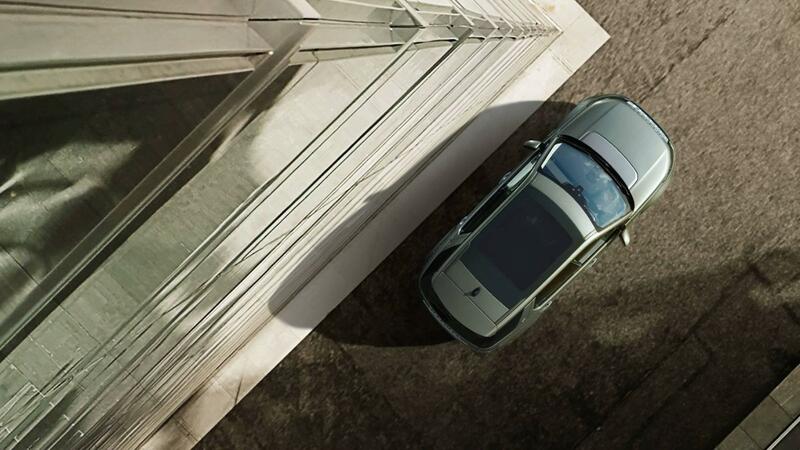 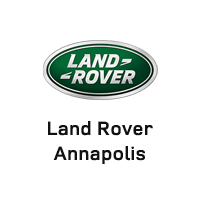 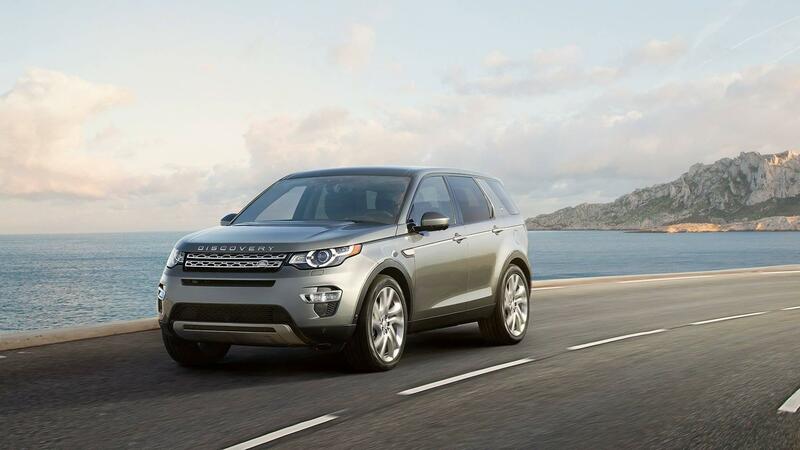 Experience the power and performance here at Land Rover Annapolis. 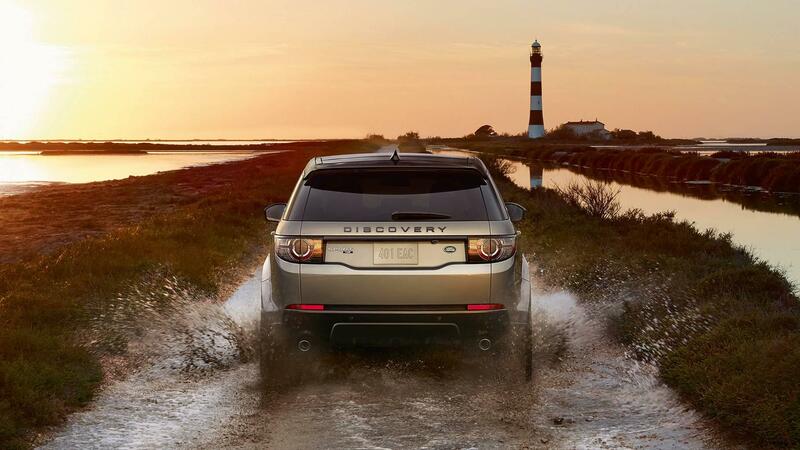 The Land Rover Discovery Sport is geared up to tackle tough terrain, offering abundant technology features to bolster its off-road performance such as Terrain Response, which adapts driving delivery to the road surface; All-Terrain Progress Control, which functions at low speeds to deliver confident progress on low-grip surfaces at a speed set by the driver; and Hill Descent Control, which provides added maneuverability when the Discovery Sport is traversing steep inclines. 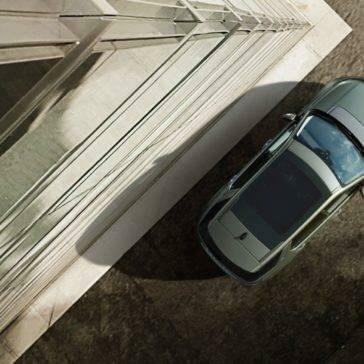 Performance on highways and around town is also exceptional thanks to features like Adaptive Cruise Control, Adaptive Dynamics, and torque vectoring. 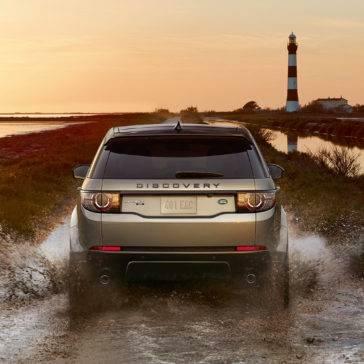 The Land Rover Discovery Sport models are each powered by a 2.0L turbocharged 4-cylinder engine with advanced direct-injection technology, state-of-the-art turbocharging, and independent variable valve timing. 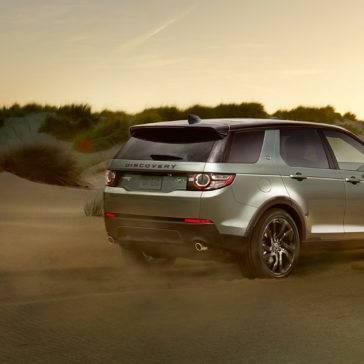 This powerhouse engine produces 240 hp and 250 lb-ft of torque is mated to 9-speed automatic transmission. 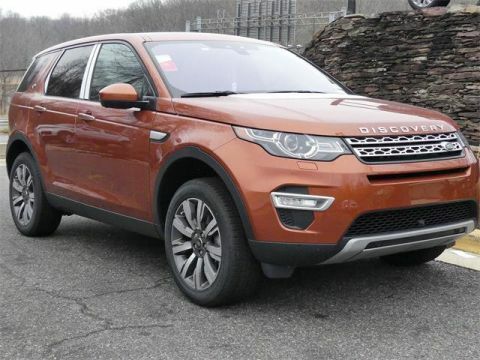 EPA-estimated fuel economy achieved onboard the Land Rover Discovery Sport is 22 mpg in the city and 28 mpg on the highway. 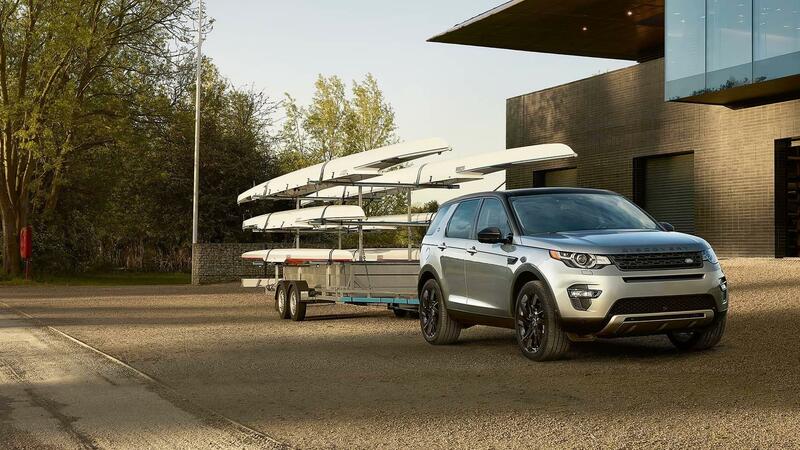 Whether you’re headed out for a weekend of excitement, packing up and moving to a new city, or simply taking a jaunt across town to buy groceries, the Land Rover Discovery Sport has the abundant cargo space and towing power to make each journey a much easier one. 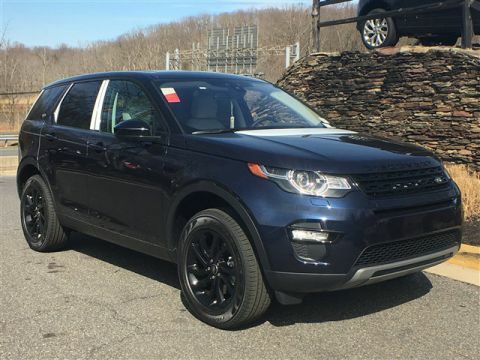 When the rear seats are lowered, the Discovery Sport provides 60.0 cubic feet of cargo space—plenty of room for adventure gear or your household goods. 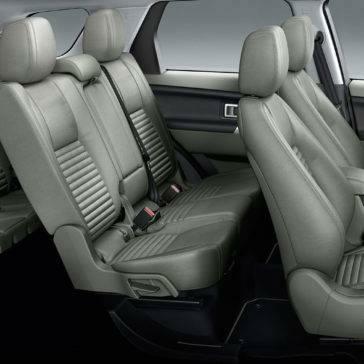 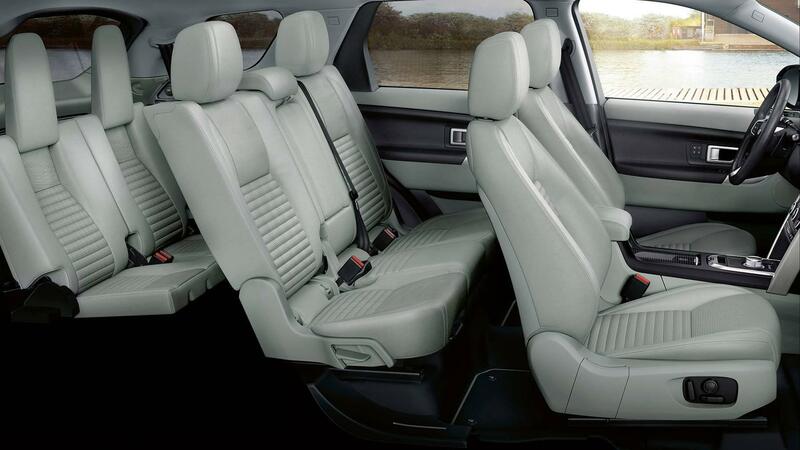 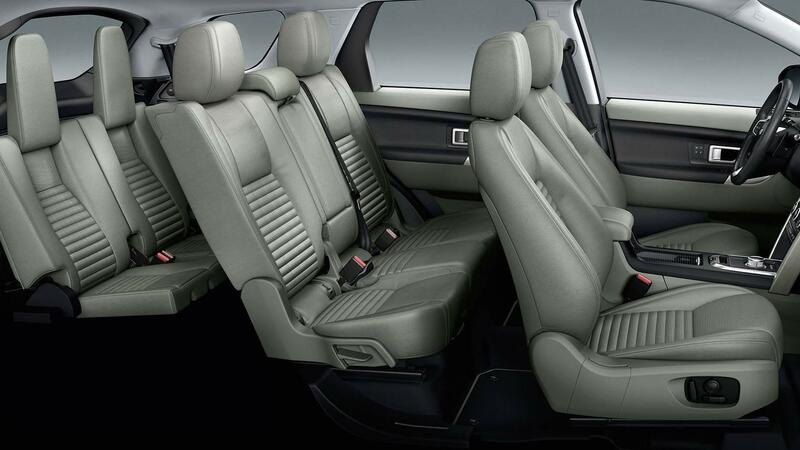 An available sliding second row serves up lots of leg room, and an optional third row expands the Discovery Sport’s seating capacity from five passengers to seven. 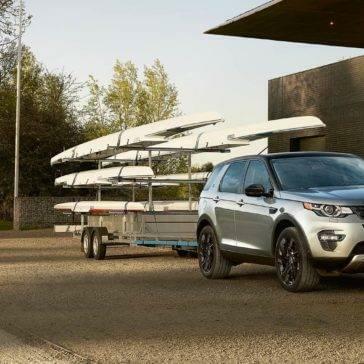 When you’re looking to hitch up boats, trailers, or toys, the Discovery Sport is on the job, boasting a towing capacity of up to 4,409 pounds. 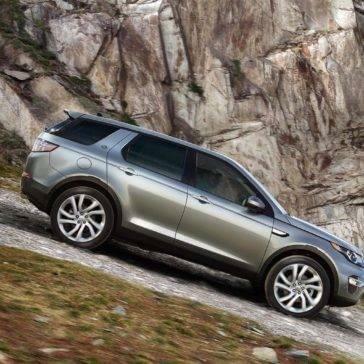 Standard features like Trailer Stability Control and Trailer Stability Assist boost the Discovery Sport’s towing prowess. 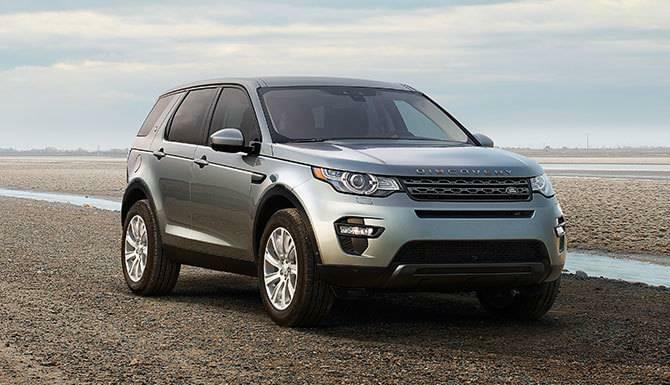 With all of these impressive capacities combined, drivers and passengers are sure to enjoy exciting outings with all of their gear and equipment in tow onboard the Land Rover Discovery Sport. 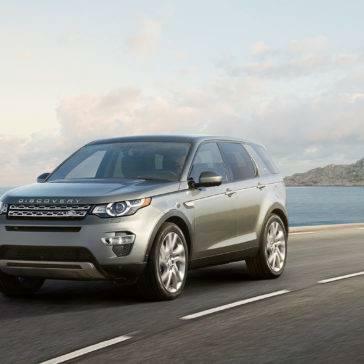 In addition to its impressive performance delivery, the Range Rover Discovery Sport also offers a host of prime amenities to make driving a more comfortable, convenient, and connected experience. 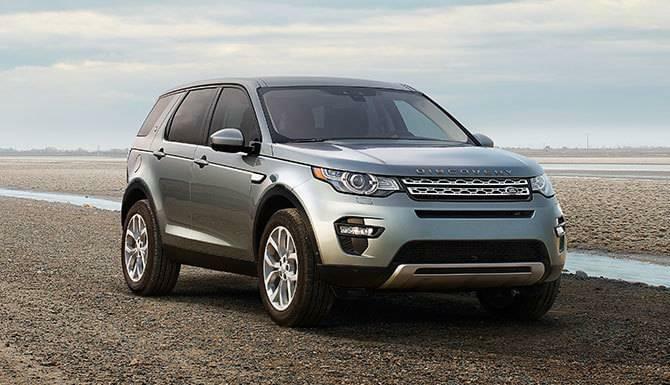 Abundant standard features found onboard the Discovery Sport include exterior amenities like automatic headlamps, rain-sensing windshield wipers, and a rear fog lamp. 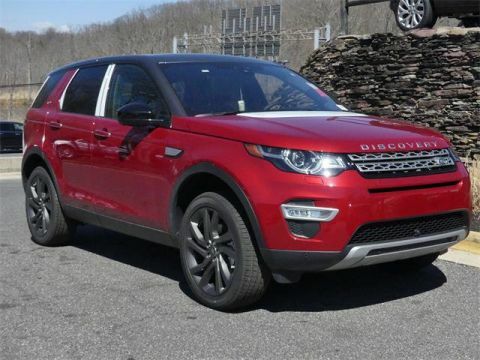 On the inside, the Land Rover Discovery Sport features a standard 8-inch color touchscreen infotainment system, partial leather seating, eight-way power-adjustable front seats, two-zone climate control, a rear view camera, push button start, Land Rover InControl Remote & Protect, and lots more. 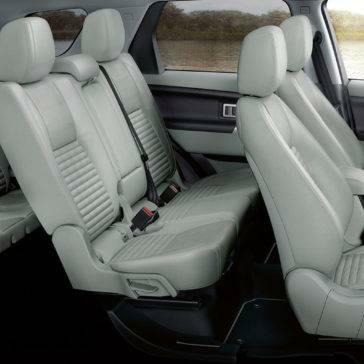 Highlighted features found onboard the SE trim include a Terrain Response System, partial leather seats, a rear view camera, a rear parking aid, powerfold exterior mirrors, and Land Rover InControl Remote & Protect. 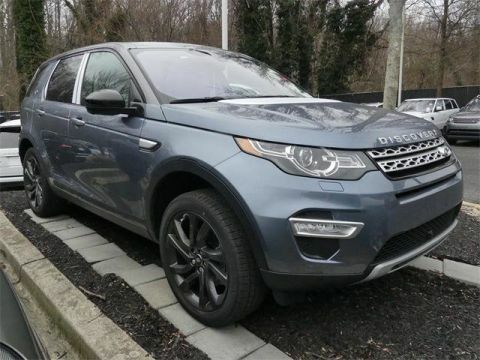 Onboard the HSE model, key features include xenon headlights with LED signature lighting, front and rear fog lights, a fixed panoramic roof, grained leather seats, passive entry, front and rear parking sensors, and a power tailgate. 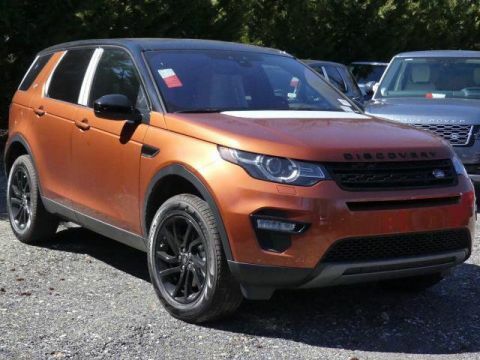 The HSE Luxury model features Windsor leather seats, an 11-speaker Meridian Audio System, 19-inch nine-spoke “Style 902” wheels with Diamond Turned finish, configurable mood lighting, SiriusXM Satellite Radio, HD Radio, a Land Rover InControl Touch Navigation System, and InControl apps.